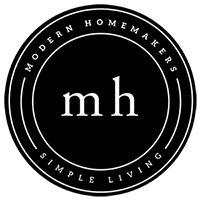 Modern Homemakers | Lessify, Lessify Everywhere! Home Podcast Lessify, Lessify Everywhere! 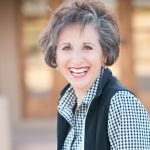 Donna covers at least 10 areas in our lives where we should ‘lessify!’ Simplicity should be the goal!